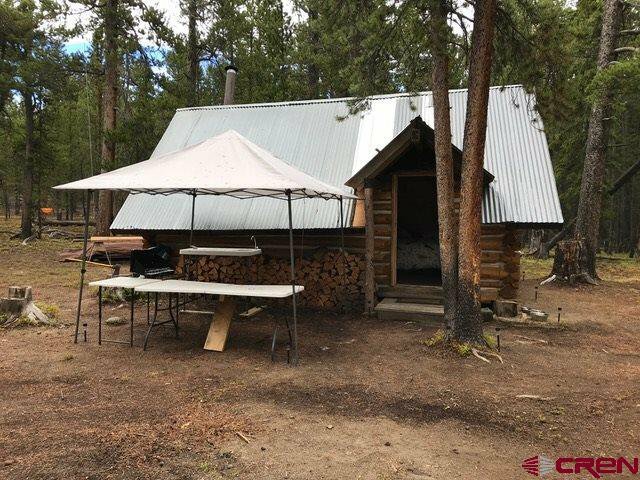 Enjoy this very private end of the road hunting cabin on almost 10 acres. 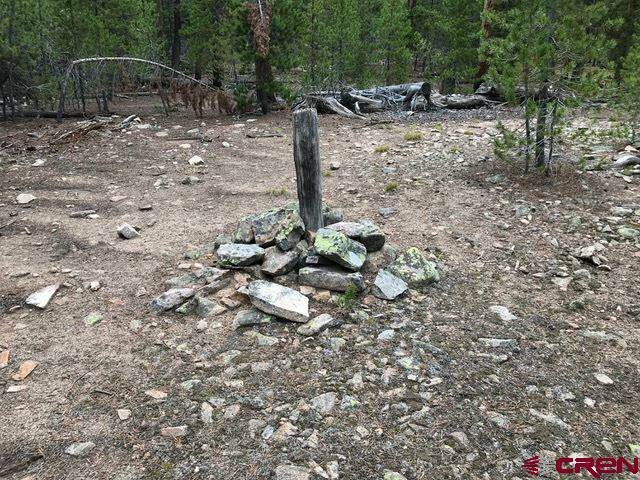 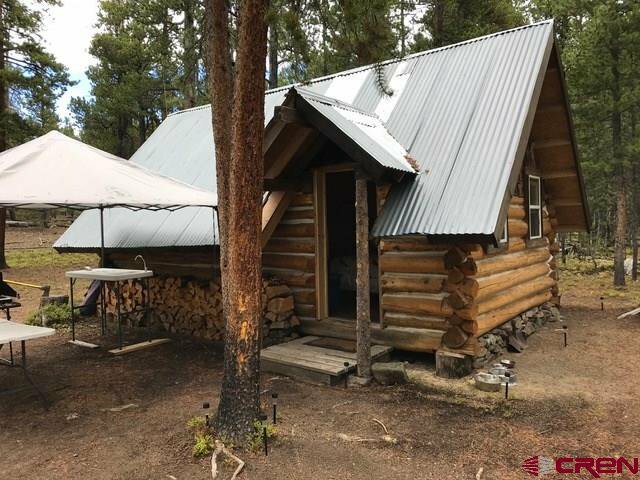 Located about 1 hour east of Gunnison above the town of Whitepine. 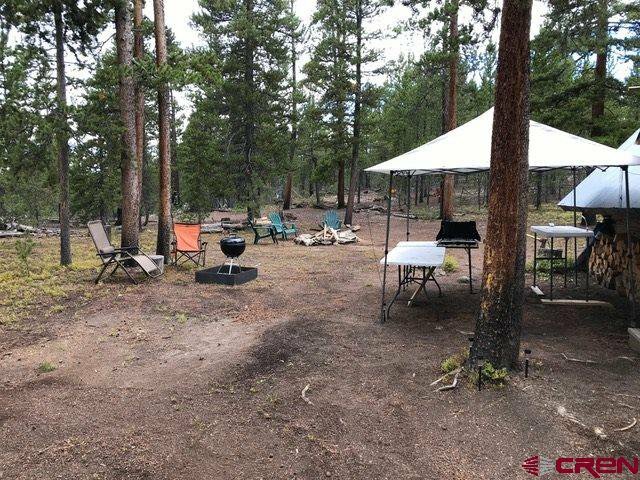 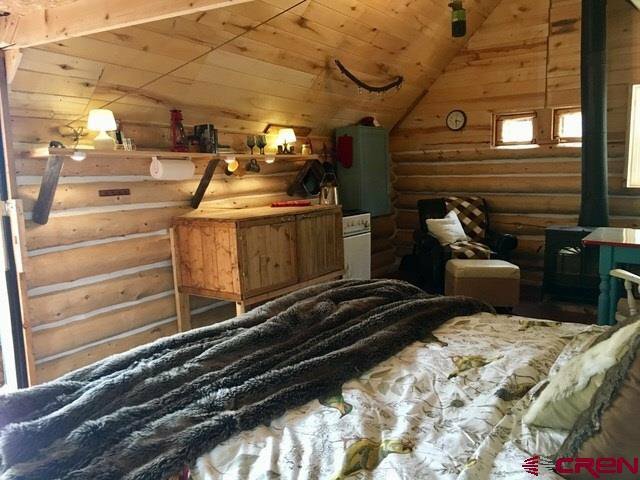 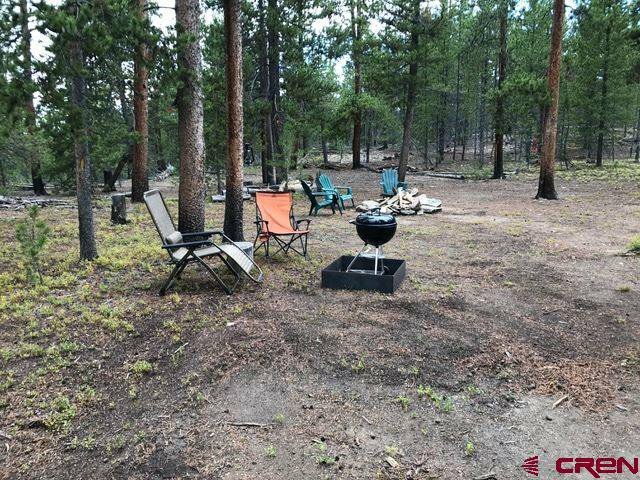 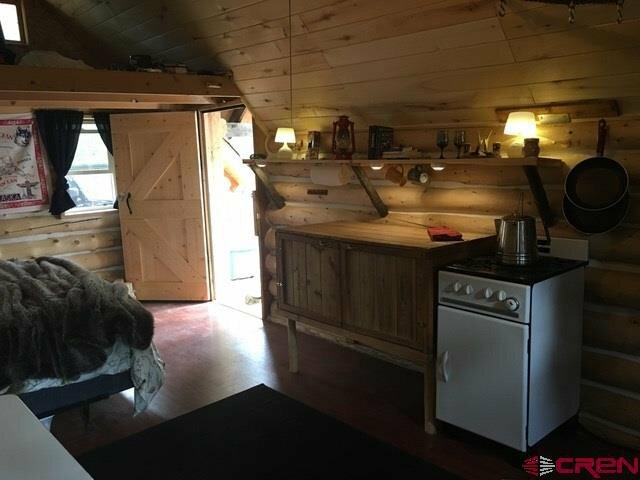 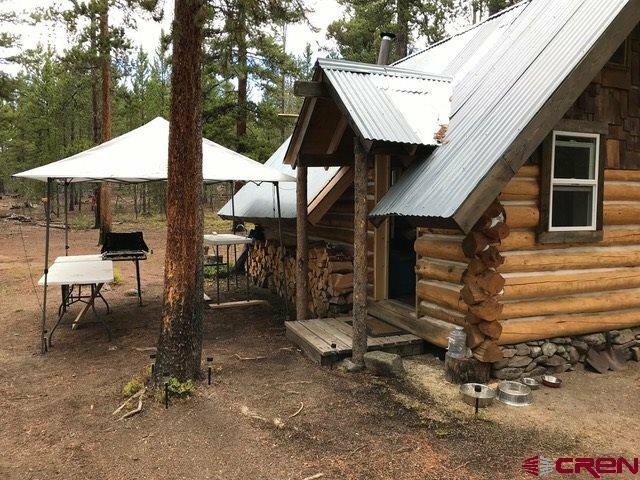 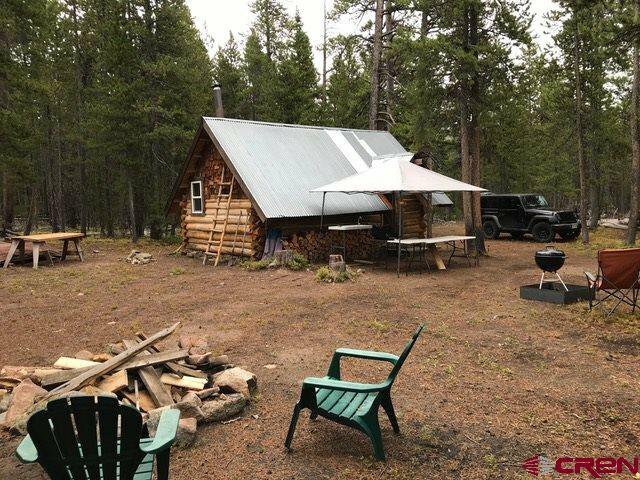 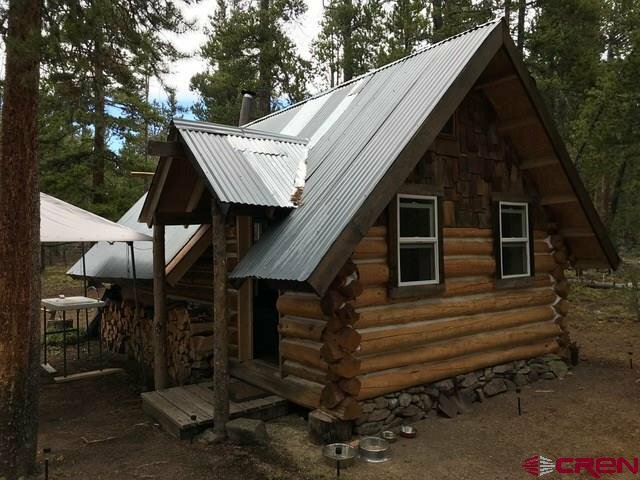 Cabin features a wood burning stove, gas range oven and a peaceful location. 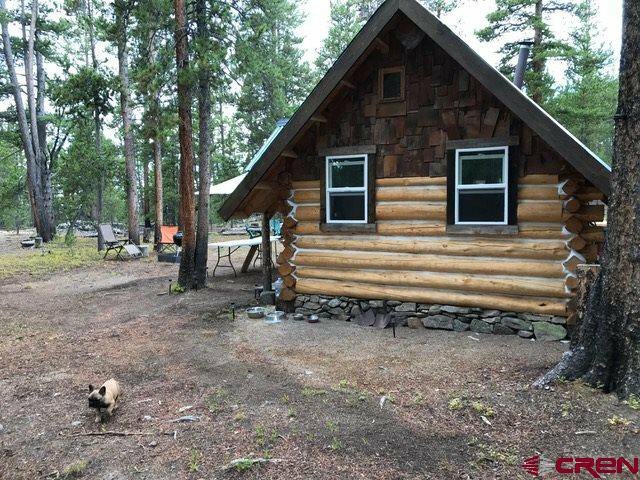 You can hunt right from your property as the property is surrounded by US Forest Service property.